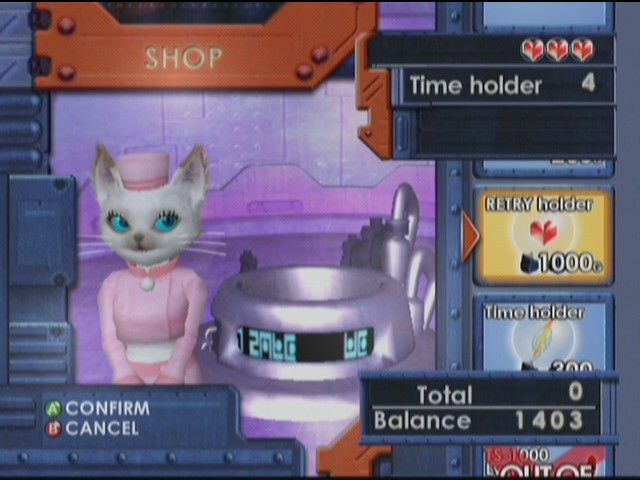 The Shop is a location in Blinx: The Time Sweeper and Blinx 2: Masters of Time and Space where you can buy items and equipment. Additionally in the MOTAS shops, you can recruit new team members and play challenges to earn shop tokens. 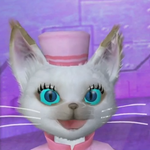 In the Blinx: The Time Sweeper Shop, you can buy sweepers, items and clothing. Items like RETRY holders and Time holders are limited to one per shop. Once purchased, they're "sold out". 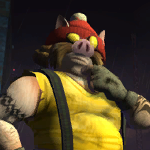 With no inventory, sweepers and clothing are replaced by the most recent purchase. Buy: Buy weapons, ammo, power-ups and items. Sell: Sell back your inventory items. If you exchange every shop token at once, you'll recieve a special photo of Catherine or Carlos at each shop respectively. Catherine is the shopkeeper in TTS. She works part-time and was hired to attract customers to the shop. She is eager to offer personal opinions and advice, especially on clothing. Strong-willed and cares about the needs of others. Jimmy is the shopkeeper and trainer in MOTAS for the Time Sweepers. He is rather animated and of a cheerful demeanour, offering almost exclusively positive responses to the Time Sweepers he works within both fields of work. Carlos is the shopkeeper and trainer in MOTAS for the Tom Toms. 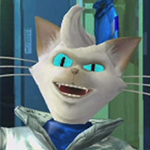 The demeanour of Carlos varies strongly, ranging from patient and supportive of Tom Toms in training to mischievous, irritable, or sarcastic.